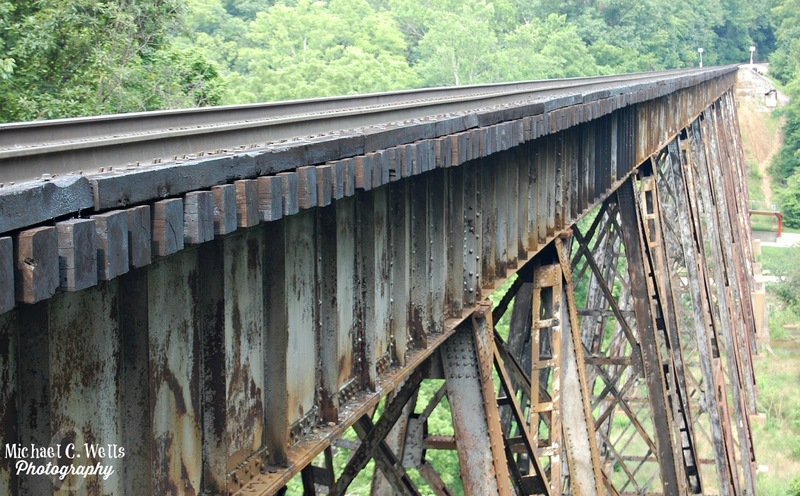 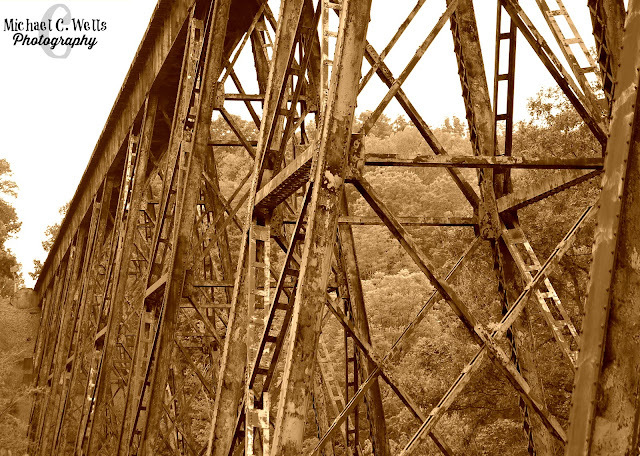 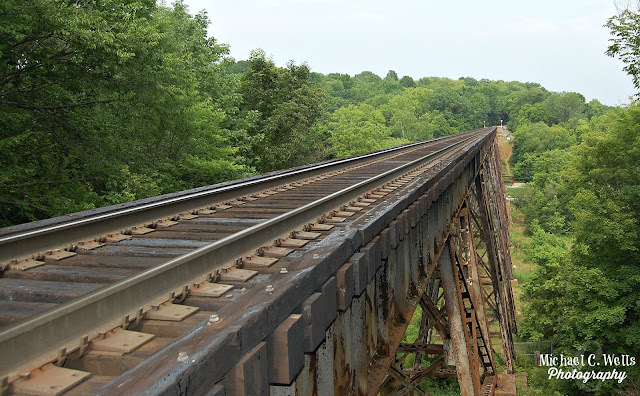 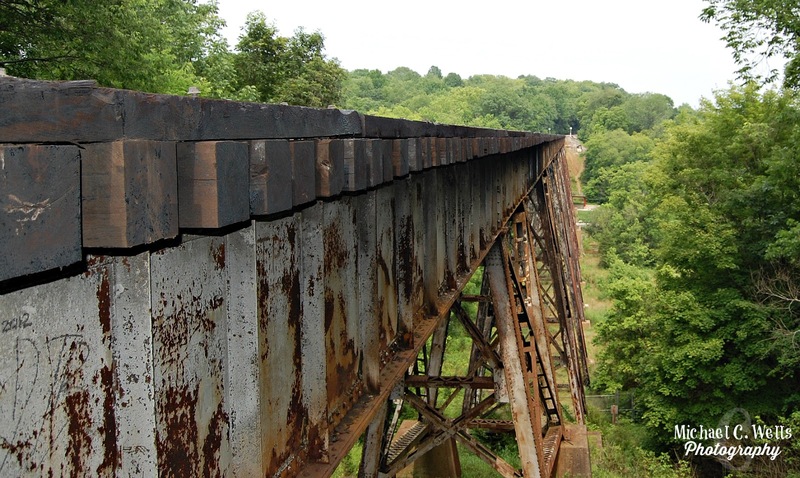 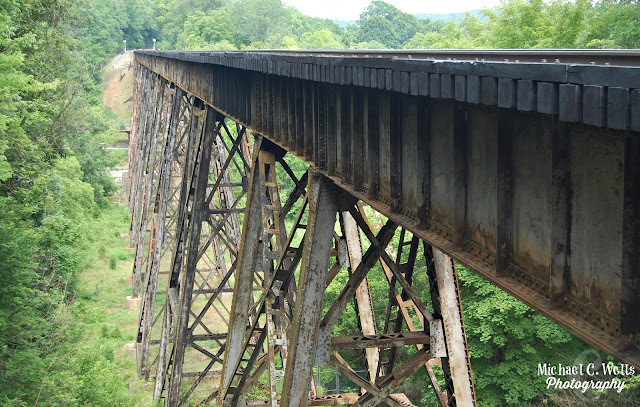 Upon researching the Pope Lick Train Trestle in Louisville, Kentucky, I came across multiple stories of suicide, death, and the legendary "Goat Man" that was said to haunt the trestle. I even read how most people think it's abandonded and no longer used. 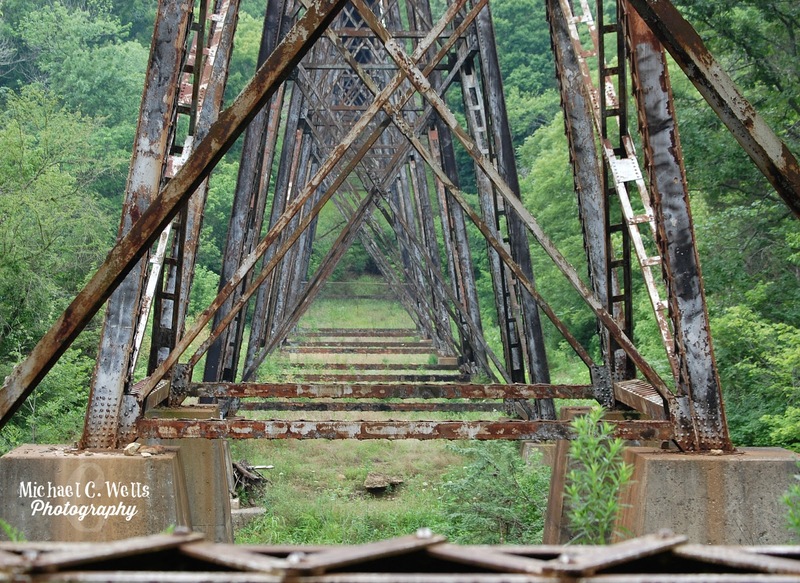 However, it is still in use, and every photograph I saw was from down below because of that reasoning. 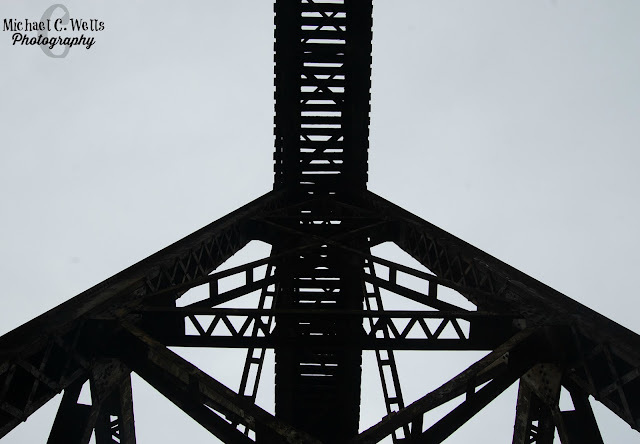 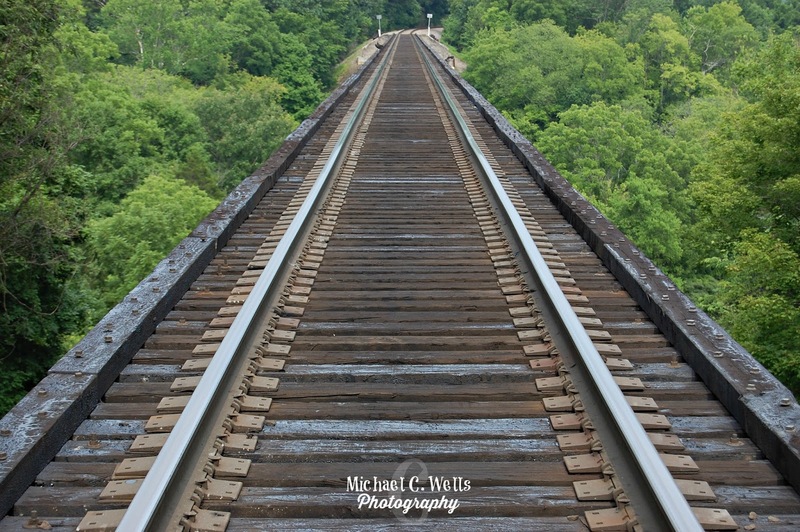 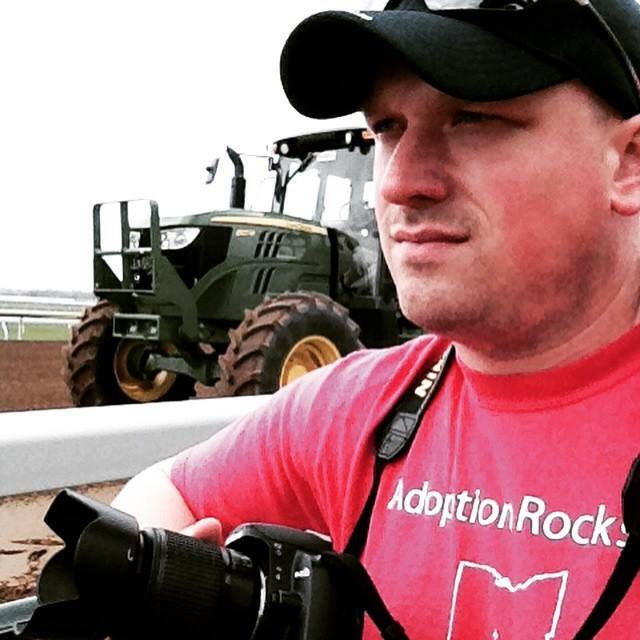 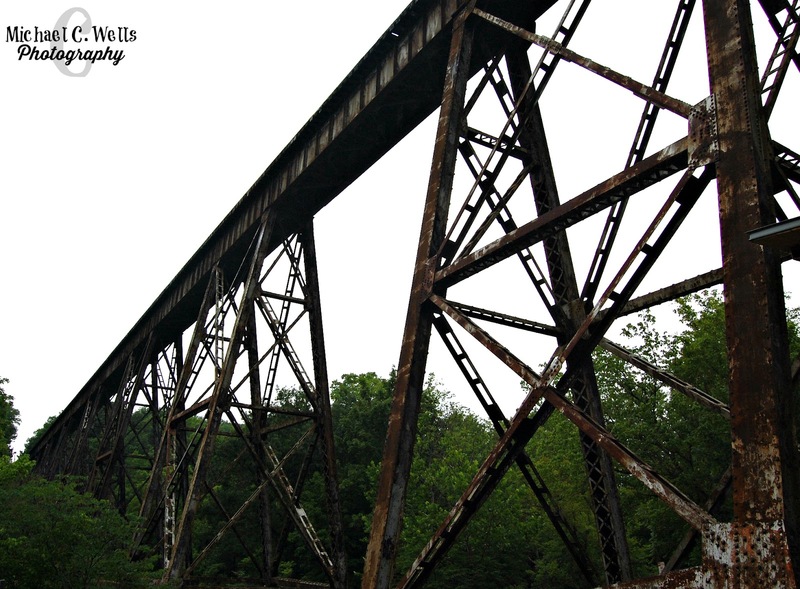 Therefore, Videographer Jonathan and I set out to see the trestle from all different angles.